The 2011 Consumer Electronics Show had a lot of company displays, but none as cool as The World of BlackBerry display. Much of the buzz around the CES show was over RIM's BlackBerry PlayBook tablet. Consumers and media reporters alike were heavily impressed with the PlayBook because of its operating system, multimedia capabilities, size. So! In honor of BlackBerry's PlayBook March release date, what are your thoughts on it and will you be one of the first to purchase it? "The Blackberry Tablet is [the size of] a giant postcard of 5 by 7, and because of its gaming, multimedia and video conferencing capabilties. I've stated that Apple's iPad would be the preferred device for kids because of its larger size. But BlackBerry's aim is the business market, where it already has a significant foothold with its smartphones. From that perspective, it appears to be on to something." Discover and discuss much more about the BlackBerry PlayBook here! While this isn’t the complete list of the apps on display at CES 2011, it does provide a good example of the variety of apps that will be available on the BlackBerry PlayBook at launch: games, productivity, infotainment, etc. Developers, don't forget to start submitting your apps to BlackBerry App World to get your free BlackBerry PlayBook! Going on at CES, the guys of BGR got Texas Instruments to take the time to give a comprehensive overview of some of its OMAP 4 projects. The OMAP 4 platform is incredibly powerful, with immense hardware acceleration providing a haven for offloading graphics and other traditionally CPU-intensive tasks off the actual processor. Some of the topics covered were: the incredible innovation in the video conferencing and 3D-use arenas, 4-way - 720p video conferencing between 4 mobile devices, implementation of mobile 3D technology. Currently, production devices utilizing TI’s newest technology are sporting OMAP chips at a ceiling of 1GHz, but by year’s end we should see that bumped up to a healthy 1.5GHz. The newer chips will be identical in dimension the current offerings, allowing for a processor upgrade path that won’t require manufacturers to redesign their basic architecture in order to cram in the new chipset. RIM to Produce "Super Phones"
I think in this kind of business you have to have a lot of planning. It’s one thing to take a reference design and package it. It’s another thing to build a platform that can grow with your customers’ needs, that can grow with where the market is going as opposed to where the market is today. To provide that uncompromised performance for enterprise, for government, for large corporations as well as provide an experience for the consumer that’s unique. 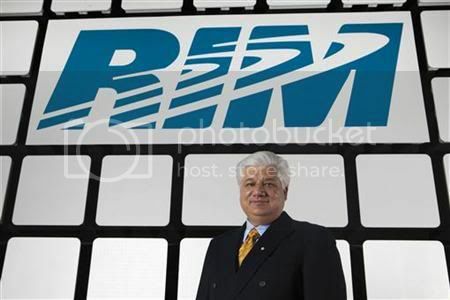 The future looks bright for RIM and we can't wait to see what is in store. BlackBerry has posted another promo video for the BlackBerry PlayBook on their youtube channel. This one emphasizes multi-tasking capabilities of the PlayBook. BlackBerry to hold off on LTE devices until late 2011 ? 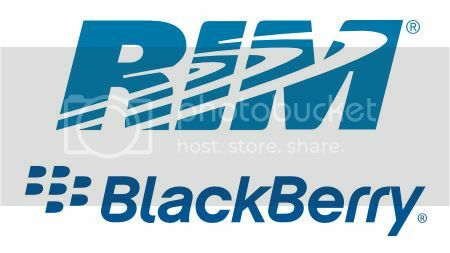 According to RIM sources while LTE for BlackBerry phones is in the early stages of development, they will not be releasing any LTE capable smartphones until possibly late 2011. Rim claims that the LTE chips are currently too expensive and consume too much battery power for their liking. They also state that with the limited number of LTE networks in place that at this time it is not economically feasible for the company. What are your thoughts ? Is RIM falling behind further in the smartphone industry or are they just waiting for all the bugs to be worked out with LTE and for LTE to expand further in the consumer market ? Let us know what you think. According to Kaufman Bros. analyst Shaw Wu, the BlackBerry PlayBook is delayed until May 2011 due to battery life issues. Wu's sources have said that the current battery on the PlayBook only lasts a few hours. Compared to the Samsung Galaxy at six hours and the iPad at ten hours, the PlayBook will be a tough sell. With a dual core processor and 1 Gb of ram, the PlayBook seems to require a larger battery to power it. Also, the QNX OS that the PlayBook runs on was initially designed for network equipment and automobiles, devices where battery life is not a huge consideration. Hopefully RIM can pull this off with minor adjustments to the design. Update: Late last night, RIM released a statement denying these claims. Read the full story in the BlackBerryOS forums. 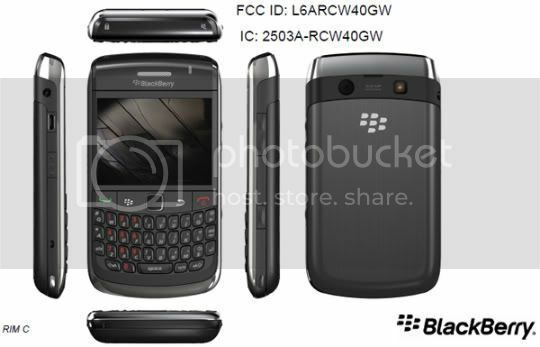 We’ve been hearing a little bit about the upcoming BlackBerry 8980 and today FCC posted pictures and a User's Manual of the upcoming device on their website. The BlackBerry 8980 will apparently only run on 2G and currently only supports OS 5. We sure hope RIM pushes out the OS 6 update pretty soon. Also, as we know the 8980 has been picked up by China Mobile so it will likely show up in China first. Laptop Magazine announced their reader’s choice for best smart phone today based on a poll they did beginning December 10th. Throughout the year, Laptop Magazine reviewed 39 smart phones and chose 8 of the best. The online magazine then asked their readers to choose the best of the best. BlackBerry owners made up 35.9 percent of the vote. No surprise from what we’ve been hearing from Torch users. Now many BlackBerry users wish the device were available from other carriers besides AT&T. The Torch beat back challenges over the last week from seven competitors, including surges from the T-Mobile myTouch 4G and the HTC Evo 4G from Sprint. Following the Telus lead, Bell has announced the CDMA BlackBerry Style 9670 smartphone as part of their lineup. The Style brings the BlackBerry 6 operating system, a full QWERTY keyboard, and the clam shell design. The BlackBerry Style is available starting today from Bell for $49.95 with three year contract or $399.95 devoid of one. The downside to the Style is that it operates on Bell’s older CDMA network, and not on the newer HSPA network. Features are a 5.0 megapixel camera, Wi-Fi, GPS, and is loaded with the shiny new BlackBerry 6 OS. Who is going to pick one up? Back in October, news of the Blackberry 9570 Storm 3 release was rumored to be “imminent” after a supposed Best Buy catalog image appeared. Now it looks like the Blackberry 9570 Storm 3 may just hit the market within the next month or so, if you believe more rumors from buzzbizznews. 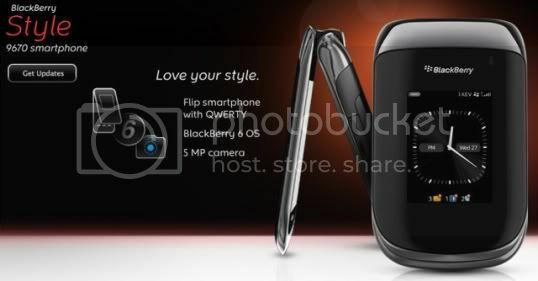 The phone will look and work similar to the current Blackberry Torch 9800. The screen will have a new HD retina display and will be large enough to watch movies sufficiently on. The phone will be less bulky to hold, using a thinner profile. Add to that a 1GHz processor, the Storm 3 should be fast and competent, complemented by a 3.7 inch capacitive HD screen and slide-out qwerty keyboard. Other features are believed to include a 5-megapixel camera with flash, support for 3G and Wi-Fi connectivity, and up to 32GB of internal storage space via a microSD card. Some sites are saying that top U.S. analysts believe the device will be released in the beginning of 2011. 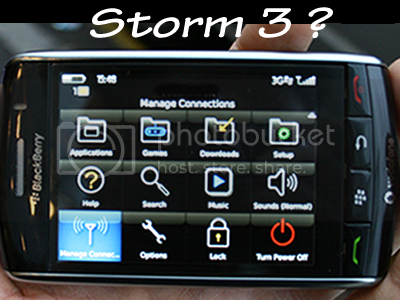 Although RIM has yet to comment on the release date of the Storm 3, major retailers in the U.S. are purportedly advertising it. Hopefully, the wait is almost over! Coming Soon for you Curve and Bold owners! Operating System 5.0.0.1049 for the Curve 8520 & 8900, as well as the Bold 9000. Thanks to the report from BBR and @rr_yy, it seems that "...OS 5.0.0.1049 has been approved as a “certificated OS” for the Curve 8520, Curve 8900 and Bold 9000...."
Once released you can get them through our Download Center. So bookmark it today. If your excited and want to express yourself, let us know in the forums! Yet another PlayBook video emerges, this time with RIM CEO Mike Lazaridis. The interview, done by All Things Digital, touched on many points that users are asking themselves with the release of the PlayBook set to release early next year. Check out the video and leave us your feedback on why you would, or wouldn't, want a PlayBook.